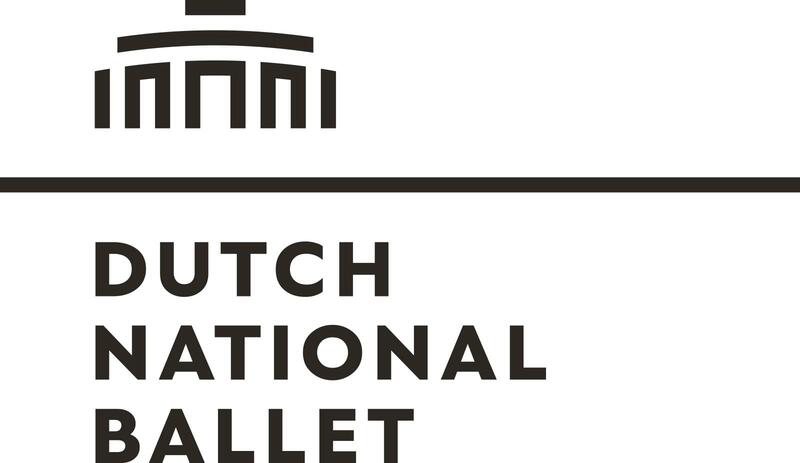 Well Done Dutch National Ballet! A waving bright orange veil waves around the bacchanal who boisterously dashes across the poster indicating the entry of the current exhibition at the Palais Garnier. Engrossed in sensual thoughts, she strides out so vigorously that her long black hair wafts behind her. This bacchanal sprang from the painter’s easel of Léon Bakst. 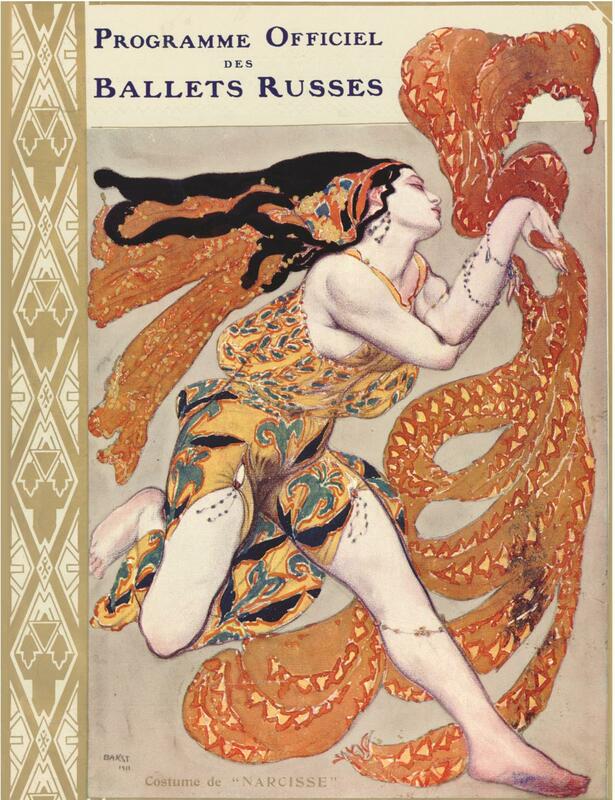 A costume design for Michel Fokine’s “Narcisse”, it decorated the official program of the 1911 Ballets Russes season in Paris.